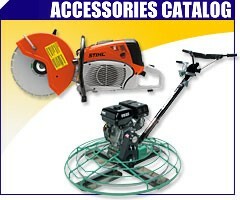 Discount Equipment is your online resource for commercial and industrial quality equipment. 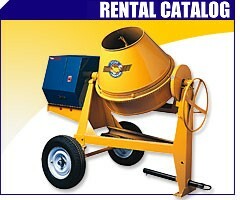 We sell worldwide for the brands Genie, Terex. 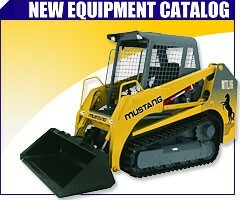 JLG, Miller Curber, Multiquip, Mayco, Magnum, Diamond Products, Airman, Allmand, Power Blanket. 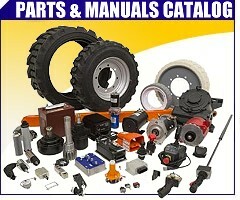 Heli, TK, Crown, Toro, ICS, Bil-Jax, Wacker, Winco, Wanco, Yanmar, FS Curtis & more.